Memorial jewellery that makes you say, even years later: “I’m so happy I did it” We know, like nobody else how to put the details in. 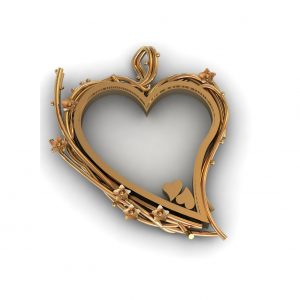 Your piece of memorial jewellery should be unique to the world. For Cober, trust is the key to succes. 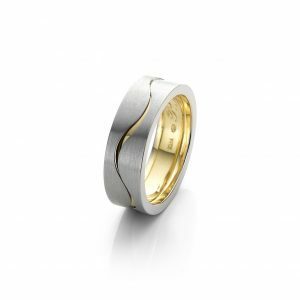 Changed wedding rings are one of the most difficult kinds of rings to make. Memorial pendant with glass in the middle to hold the ashes of your loved one. 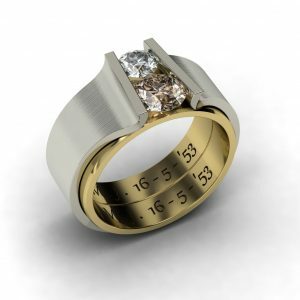 This piece of memorial jewellery is made around the wedding ring of your loved one. 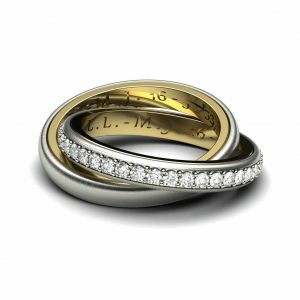 White-golden ring covers the wedding rings of you and your partner, the original engravings will remain untouched. 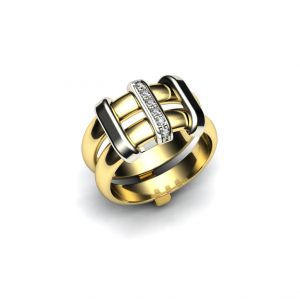 This memorial jewel is made around the wedding ring of your loved one. 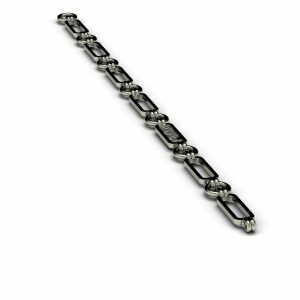 This bracelet with the fingerprints of your loved one is made of white gold.